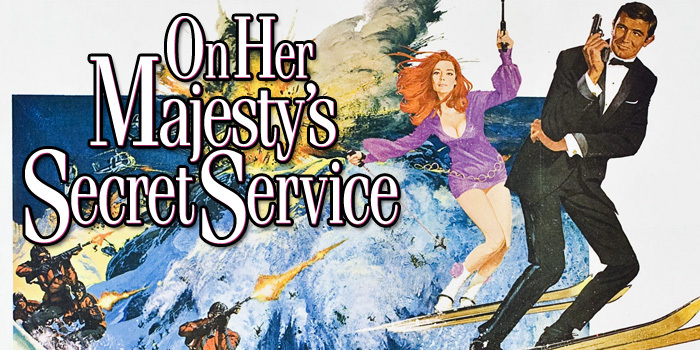 Vince and Phil review On Her Majesty’s Secret Service. Click here to listen to or download Episode 108. 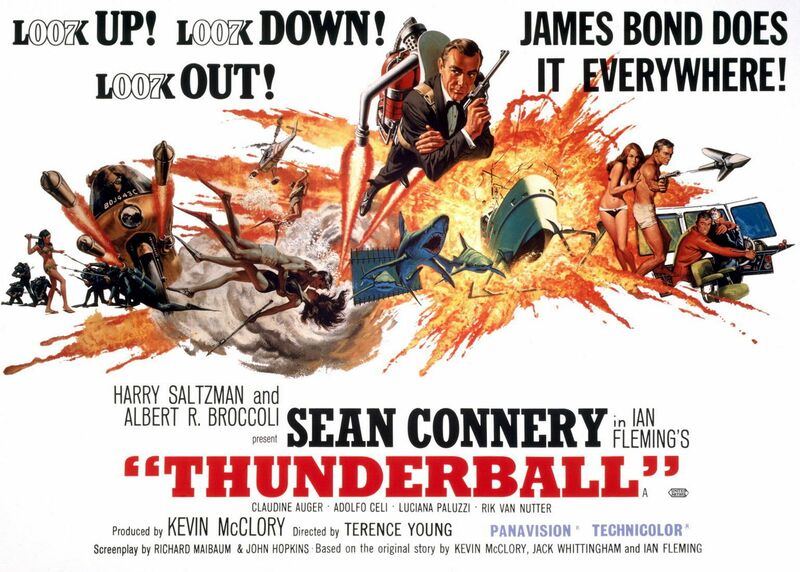 Vince and Phil examine the next James Bond film: Thunderball. Click here to download Episode 90. 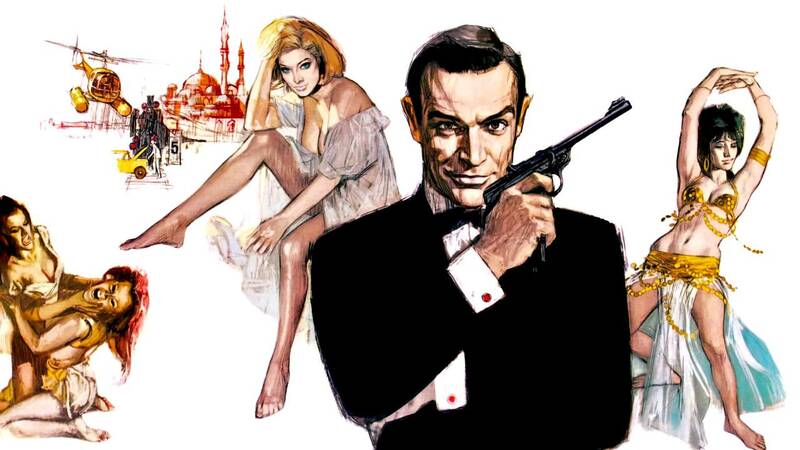 Vince and Phil continue their trek through the Bond franchise with its next installment: From Russia with Love. Click here to download Episode 69. Don’t forget to “Like” us on Facebook, follow us on Twitter, @3drinksinpod, and on Instagram, @threedrinksinpodcast. 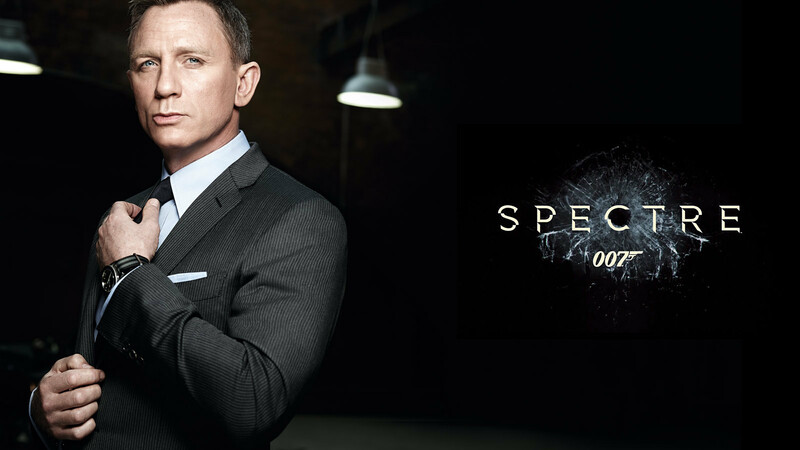 The boys celebrate the big five-oh with an advanced screening of the new James Bond movie, SPECTRE, courtesy of the fine people at Omega. Omega celebrates 20 years of affiliation with the James Bond franchise with an all new Seamaster 300. Many thanks to the good folks over at the Omega boutique in the Riverside Square Mall in Hackensack, New Jersey, for getting us into this. Click here to download Episode 50. 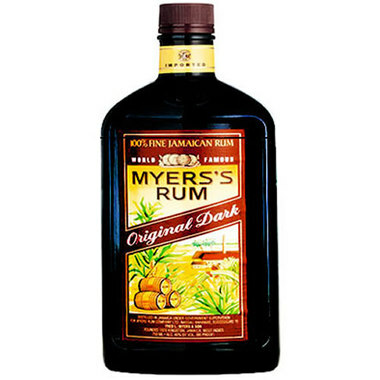 Don’t forget to “Like” us on Facebook and follow us on Twitter, @3drinksinpod, and on Instagram, threedrinksinpodcast.